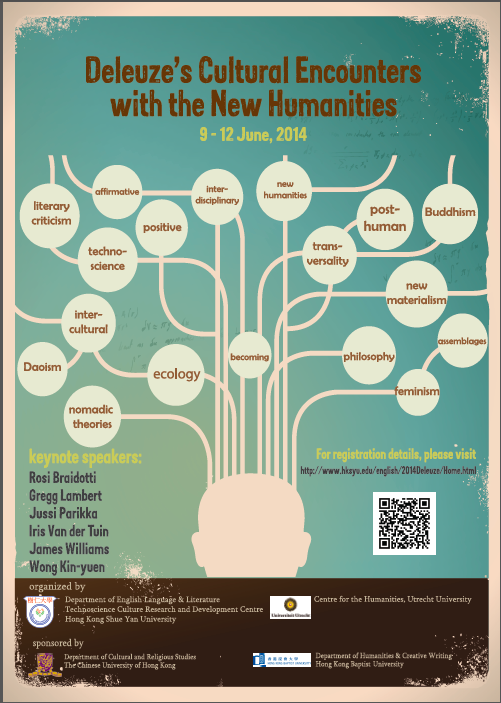 I will be speaking in Hong Kong in June and addressing Deleuze and digital culture. However, my argument is that instead of the usual suspect of starting with the Control Societies-text, Deleuze affords an understanding of the materialities of technological and scientific culture in many other ways too. As part of the geophysical materiality, we can talk about desire’s investment as an infrastructural issue of power – not ideology, just desire but that is infrastructurally effective. 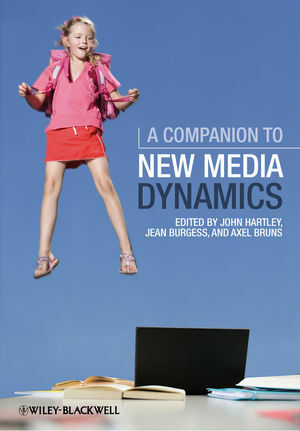 A Companion to New Media Dynamics is out now. And admittedly, it is quite expensive. But try to get your library to order a copy, as it does contain some really handy chapters on media culture, networks, politics of platforms, mobility, and more! I just finished reading a nice Sean Cubitt-piece (on media studies and new media studies), and will continue with some of the other great looking texts. I co-wrote with Tony Sampson a piece on spam, network virality and contemporary capitalism and marketing: “Learning from Network Dysfunctionality: Accidents, Enterprise and Small Worlds of Infection”. It continues our joint interests into networks as well as viral capitalism, but with a specific Tardean twist. A collection that looks really exciting: Depletion Design: A Glossary of Network Ecologies, edited by Carolin Wiedemann & Soenke Zehle. 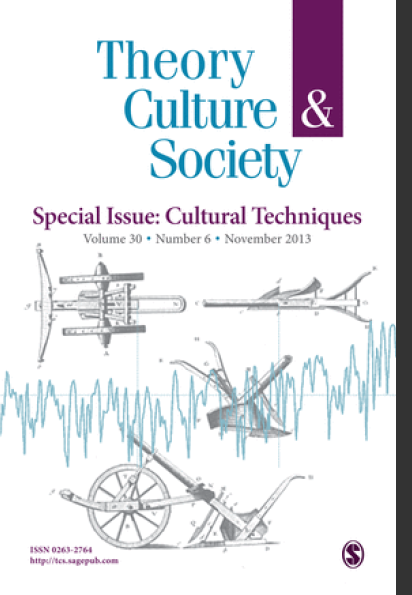 I was happy to be involved with a tiny text on dust and new materialism. A lot of my recent writing and interests have had to do with depletion, exhaustion, and things dead or discarded – as with zombie media. More things (texts) grim and grey forthcoming. You can download the book here. Below a blurb about its contents. Contributors: Marie-Luise Angerer (Cyborg), Franco ‘Bifo’ Berardi (Exhaustion, Soul Work), David M. Berry (On Terminality), Zach Blas (Queer Darkness), Drew S. Burk (Grey Ecology), Gabriella Coleman (Anonymous), Heidi Rae Cooley (Ecologies of Practice), Sebastian Deter- ding (Playful Technologies, Persuasive Design), Jennifer Gabrys (Natural History, Salvage), Johannes Grenzfurthner & Frank A. Schneider (Hackerspace), Eric Kluitenberg (Sustainable Immobility), Boyan Manchev (Disorganisation, Persistence), Lev Manovich (Software), Sonia Matos (Wicked Problems), Timothy Morton (Ecology without Nature), Jason W. Moore (Cri- sis), Anna Munster (Digital Embodiment), Brett Neilson (Fracking), Sebastian Olma (Biopoli- tics, Creative Industries, Vitalism), Luciana Parisi (Algorithmic Architecture), Jussi Parikka (Dust Matter), Judith Revel (Common), Ned Rossiter (Dirt Research), Sean Smith (Informa- tion Bomb), Hito Steyerl (Spam of the Earth).